An increasing number of IT departments are looking to consolidate their communications services – for simplicity, cost savings and interoperability. Instead of having disparate accounts for conferencing, voice, chat, email and file sharing, there is a move to combine these services into a comprehensive unified communications (UC) solution. The reason for this shift grows more apparent as the ROI costs of UC increase and the ability to integrate with other productivity software becomes easier than ever. 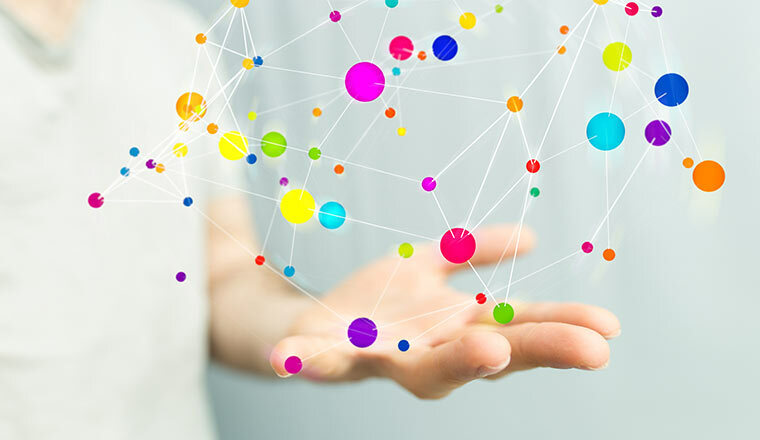 As the prevalence of APIs emerges – coupled with more UC open app development – companies clamour for efficiency improvements in the form of integrated communications solutions. UC also gives users the flexibility to work from almost any device, anywhere. Whether corporate communication systems are hybrid (some communications equipment remains in the main office), or hosted 100% in the cloud, UC solutions can expand on capabilities offered by current on-premises systems, while maximising capital investments. As the modern workplace requires collaboration across teams and time zones, the daily workflow for the average user includes an ongoing stream of communication across many channels – email, chat, document sharing, conferencing and more. To ensure maximum efficiencies are reached using these workflows, companies will ideally deploy an integrated solution that contains multiple communication methods, and ties them together with existing productivity solutions like CRM, mobile apps, and the Microsoft Office Suite. Microsoft Office 365, which can be provided by West Unified Communications Services, is a cloud-based collaboration solution that incorporates common desktop apps with email, shared calendars, chat, file sharing, and video conferencing via both desktop and mobile apps. This kind of interoperability helps to keep employee and management frustrations to a minimum, as all necessary tools for job handling are easily accessible through easy-to-use interfaces. It also maximises efficiencies resulting in greater overall staff productivity and profit-generating activities. Cloud technologies are finally at the point where virtually every aspect of many jobs can be completed via a flexible working situation. 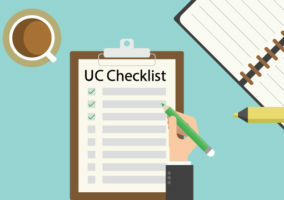 Many of the top UC vendors are making it easier than ever to customise product offerings by user, so each user has what is required to succeed in accomplishing their daily tasks, without enterprises paying for unnecessary software and services. For instance, there are products that enable employees in a contact centre role to gain access to the full suite of cloud contact centre tools available in their corporate office. UC cloud services can also be utilised by remote clients for conferencing and collaboration and comprehensive voice services functionality. 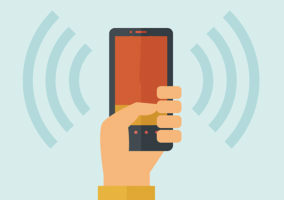 Also, employees appreciate the flexibility these mobile UC tools provide to continue working on important, time-sensitive tasks when they are pulled out of the office to handle personal issues. There is no question that the way in which the majority of employees work has changed, whether it is the lawn care company that invoices for work-rendered from a mobile app between mows, to the remote worker splitting time between multiple offices. The bottom line: companies need communications solutions that keep up with this evolving trend. Unified Communications solutions offer the integration and flexibility that employees and employers require and fill the need to have systems that are available both across devices and across the globe. To find out more about West Unified Communications Services, visit their website: www.westuc.com.